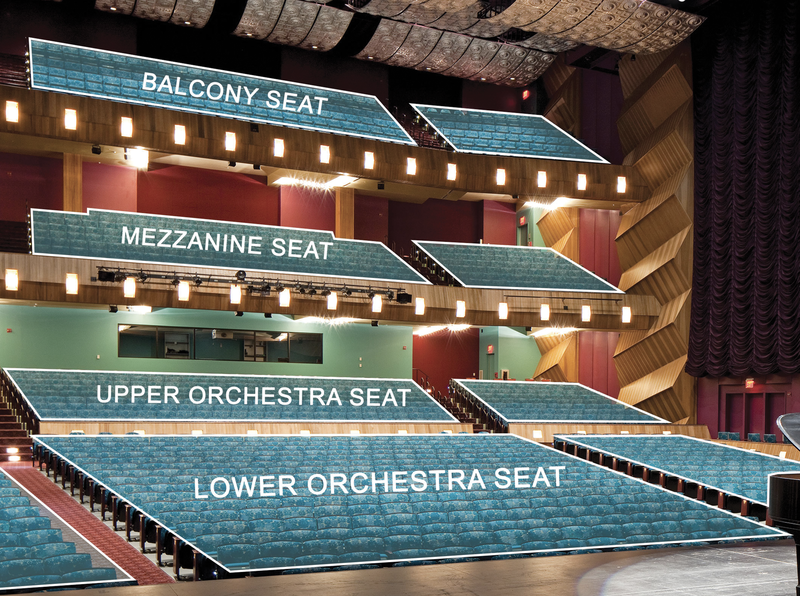 Be a part of the legacy and make an enduring statement of your support of SKyPAC by naming a seat in our Main Hall. For your one-time tax-deductible gift, we will engrave a brass nameplate on the seat(s) of your choice. Your gift will be used to support our mission to provide exceptional artistic and educational experiences by presenting, producing and exhibiting the highest quality art. • Commemorate an anniversary, birthday, graduation or other special occasion. • Place your own name to show your support of SKyPAC’s mission. 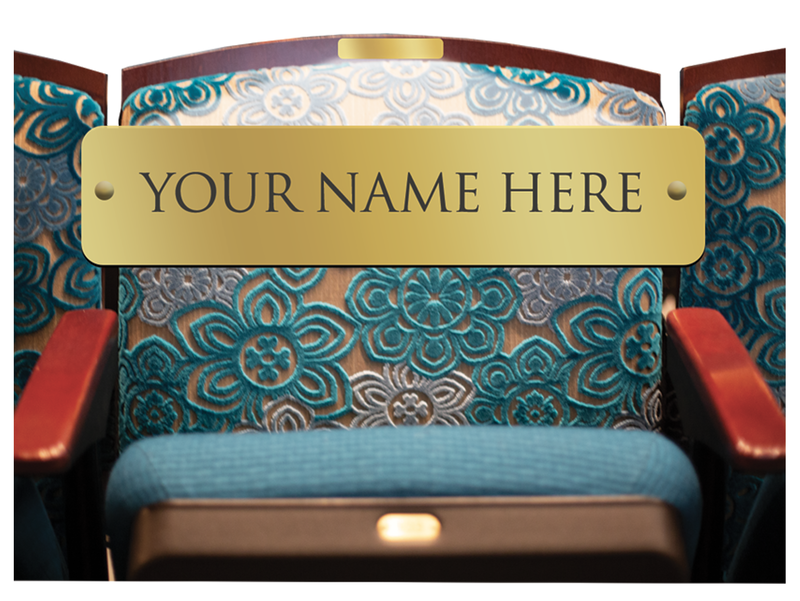 • Honor someone special by naming a seat to show your appreciation. • Remember a loved one by naming a seat in their memory. Your investment will provide important assistance towards operations, education, and community programs. Together, we can continue to make south central Kentucky a better place to live, work, and visit. For more information about our Have A Seat program, call 270.904.5002. The Southern Kentucky Performing Arts Foundation is a 501(c)(3) organization and all donations are tax-deductable as allowed by law.